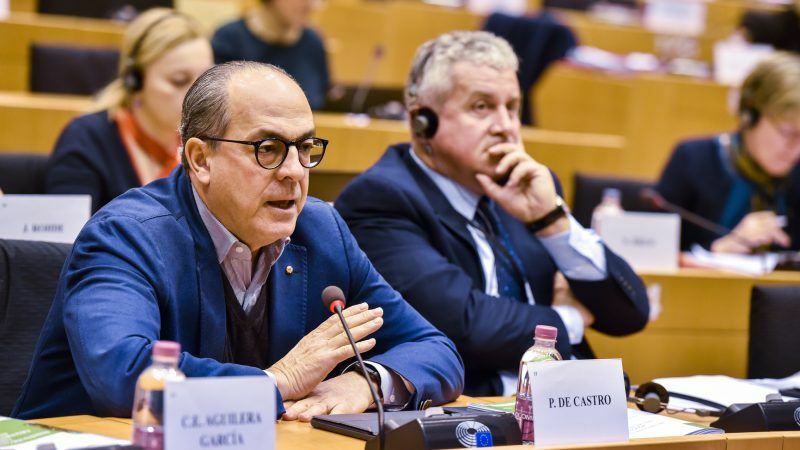 Speaking at a EURACTIV event on 16 October, socialist MEP Paolo De Castro, who is also the rapporteur on the issue, stressed that EU lawmakers should act quickly. “Because if we lose time, we will lose this window of opportunity for the UTPs and I want to be clear with you about that today,” De Castro emphasised. “If we don’t have a mandate next week, forget this directive,” he added. 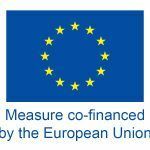 The European Commission presented its much-awaited proposals for a directive to tackle UTPs in the food supply chain last April. EU farmers say they receive on average 21% of the share of the value of agricultural products while 28% goes to processors and 51% to retailers. The Italian MEP explained that if it doesn’t pass in Parliament next week, the next session will be in November, meaning that trilogues could only start in December, in the final days of the Austrian EU Presidency. The agriculture committee of the European Parliament recently approved draft proposals on UTPs with 38 votes in favour, 4 votes against and 2 abstentions. The draft bill will now be voted in the plenary aiming to get EU lawmakers’ approval for negotiations with EU ministers. “I very much hope that there will be a strong majority as it was in the agriculture committee vote. More than 85% voted in favor, meaning there should be a large majority even in the plenary vote,” De Castro said. De Castro said that he had worked with the Austrian Presidency to speed up the procedures and they had already fixed three trilogue meetings; One next week just after the vote and further sessions on 7 and 21 November. De Castro explained that while the European Commission proposed 8 UTPs in the list, the Parliament currently proposes 58. “There are some amendments that go too far compared to the original proposal of the EU executive. I don’t think we could have 58 UTPs on board, we could maybe add some more and I hope Council will include them but not really 58. In the EU everyone knows about this procedure, but outside not and they’re worried,” he noted. “This is the reason we prepare the compromise amendments (CAs) and we have a large number of groups on board,” he added, noting all shadow rapporteurs support he CAs. He said some groups continued to argue that the Parliament’s position was too radical, a tactic, said De Castro, that is designed to stop the directive. 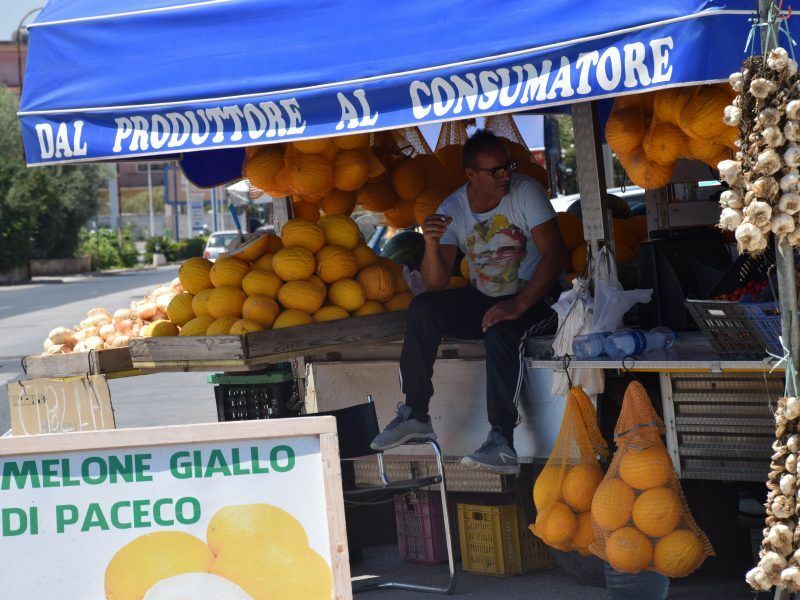 With the proposals, the EU aims to correct the imbalances in the food supply chain created by large operators against trading partners with weak bargaining power, such as individual farmers. 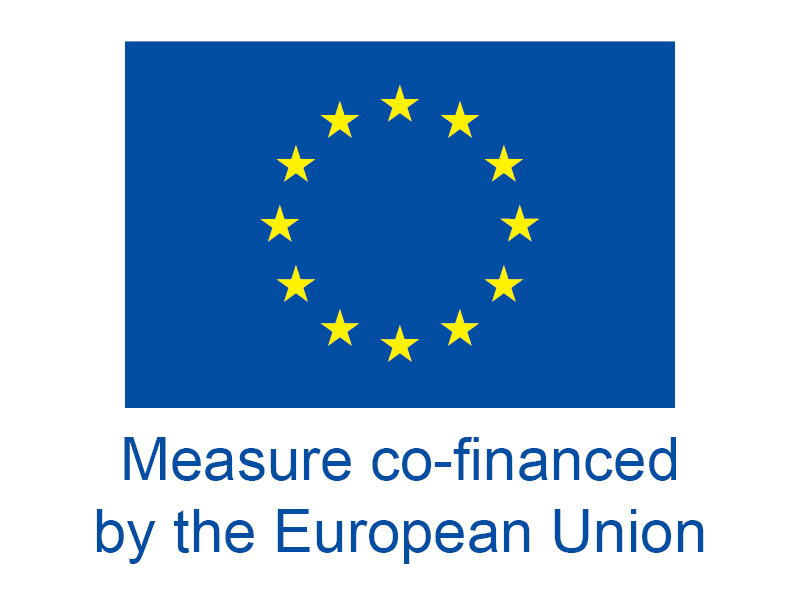 However, several MEPs, farmers and the industry are pushing for all suppliers, including large multinational companies, to be included in the legislation. But retailers oppose this. For De Castro, the scope should be expanded to all operators. “Unfair is unfair without any dimension limit. We have 20 national laws on UTPs in Europe in different member states. All these national laws have no limits, so why there must be limits in the directive?” he wondered.